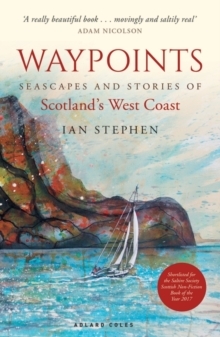 Adventure, memoir, storytelling and celebration of all things maritime meet in Waypoints, a beautifully written account of sea journeys from Scotland's west coast. 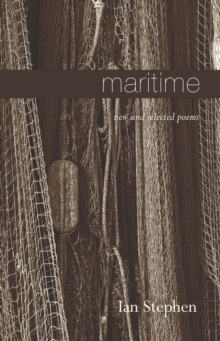 In the book Ian Stephen reveals a lifetime's love affair with sailing; each voyage honours a seagoing vessel, and each adventure is accompanied by a spell-binding retelling of a traditional tale about the sea. 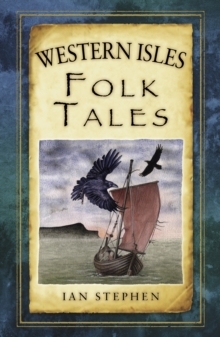 His writing is enchanting and lyrical, gentle but searching, and is accompanied by beautiful illustrations of each vessel, drawn by his wife, artist Christine Morrison. 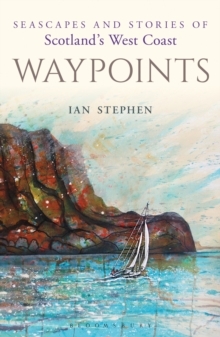 Ian Stephen is a Scottish writer, artist and storyteller from the remote and bewitching Isle of Lewis in the Outer Hebrides. 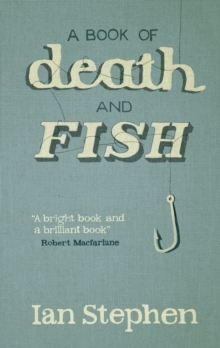 He fell in love with boats and sailing as a boy, pairing this love affair with a passion for the beautiful but merciless Scottish coastline, an inspiration and motivating force behind his poems, stories, plays, radio broadcasts and visual arts projects for many years. This book will be a delightful and absorbing read for anyone with a passion for sailing and the seas, Scotland's landscape and coastlines, stories and the origins of language and literature.